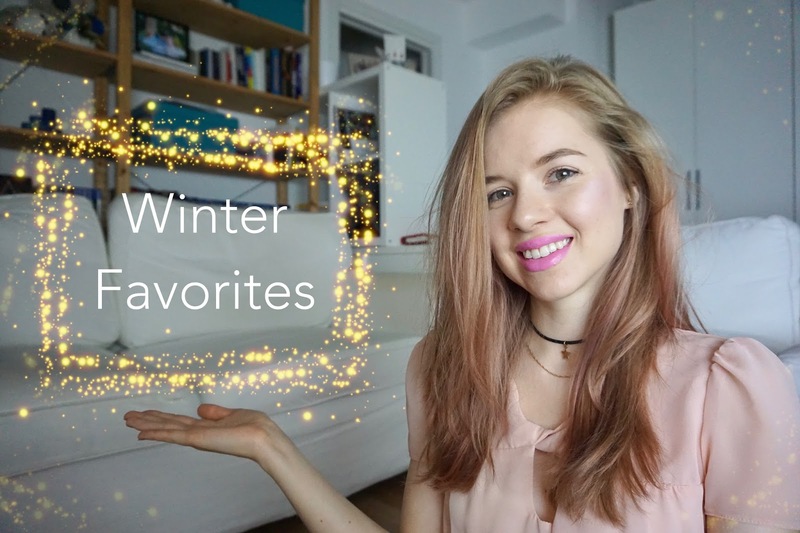 A bit late, as this video should have gone up yesterday, but now that spring has officially arrived I'm sharing a Winter Favorites video. This video is in collaboration with a lot of lovely girls, which are all linked in my video. In case you're noticing something weird about my hair, you're right. It's pink! If you follow my Instagram, you would have seen the stories of me coloring it with the new L'oreal Colorista Washout. It was quite fun and I love the outcome. Also got another color, one that is bolder, so if you want me to do a demo. please let me know. great video, dear! Like it a lot! I enjoyed watching this so much babe! Thanks so much for taking the time to share these favorites :) Hope you have an amazing week girlie! P.s - my blog got a facelift and I would love for you to check it out!! Nice favs) i want to try Becca! I saw your instagram stories on your pink hair and I adore it. It looks super cute! I absolutely love your pink hair! great video! love your hair color ;) so romantic! love the video and your picks!